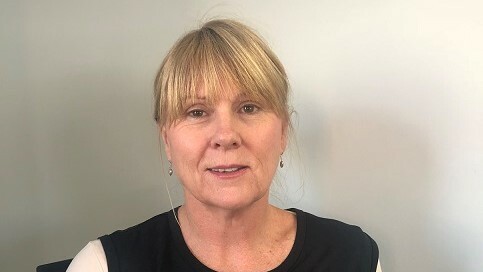 SPARK Media has promoted Debbie McIntyre as head of integrated media solutions – a newly created role. According to SPARK Media, her new role will enable her to offer clients access to all Caxton Magazines and SPARK Media platforms, focusing on a cross-platform approach and making sure that there is a simple, streamlined process for clients. In this new position, McIntyre has also been welcomed as an EXCO member at SPARK Media. “Debbie’s role will involve her identifying strategic opportunities for clients across our platforms,” says Gill Randall, joint CEO at SPARK Media. For more information, contact dm@sparkmedia.co.za or visit www.sparkmedia.co.za. You can also follow SPARK Media on Facebook.